Case Study: Waldo Fall Festival, 2018 Quill Award Winner! The objective of this project was to gather the Waldo community together for this beloved annual event and bring new people and families to the Waldo area, all while showcasing the neighborly feeling of Waldo. The strategy was to use social media to amp up expectation and excitement surrounding the event and to cover the event through social media. Also, to use social media to highlight the many services and businesses represented at Waldo Fall Fest. The Waldo community is a vibrant neighborhood full of neighbors who value local business and shop and eat within a three-mile radius. Many of these audiences are millennials and Gen X-ers with young families and enjoy taking their children to community events. The Waldo Fall Fest is Waldo’s biggest event of the year and gathers families and locals for a day of carnival fun. Objectives: boost social engagement, increase awareness of #EverythingWaldo has to offer through a community event. 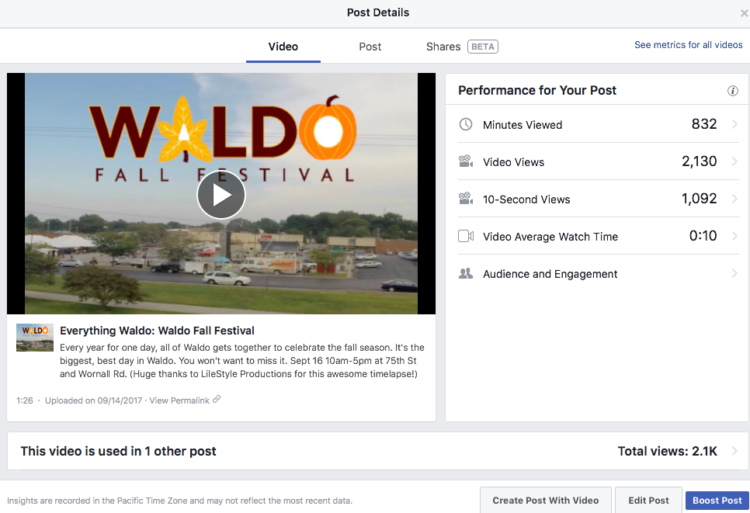 Waldo Fall Fest Facebook impressions hit 7.5 million (a 8,244% increase), engagement reached 69,000, reach topped over a million and page views reached over 5,000. We earned 129 new followers. 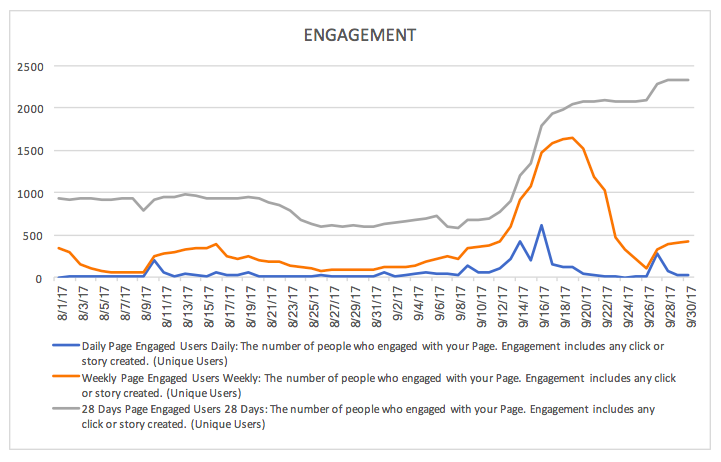 On Twitter, we earned 109 engagements more than the previous month. Instagram impressions increased 14% (13,968 total) and reach increased 16% (11,474 total); we earned 490 likes, 10 comments, and 8 saves throughout the month. Website sessions increased 99%, page views 57%, and users 93%. 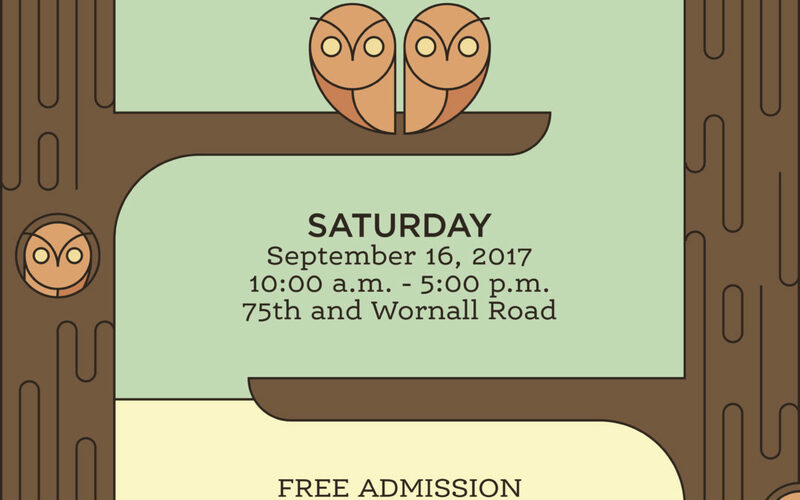 On Saturday, September 16th, from 10 a.m. to 5 p.m., the Waldo Area Business Association presents the 25th Annual Fall Festival, at the corner of 75th and Wornall Rd., in the heart of Kansas City, MO. This free event is a family-friendly, neighborhood festival that includes kid’s rides, games, and face painting, plus food trucks, local music, and a host of vendors to meet and mingle with throughout the day. 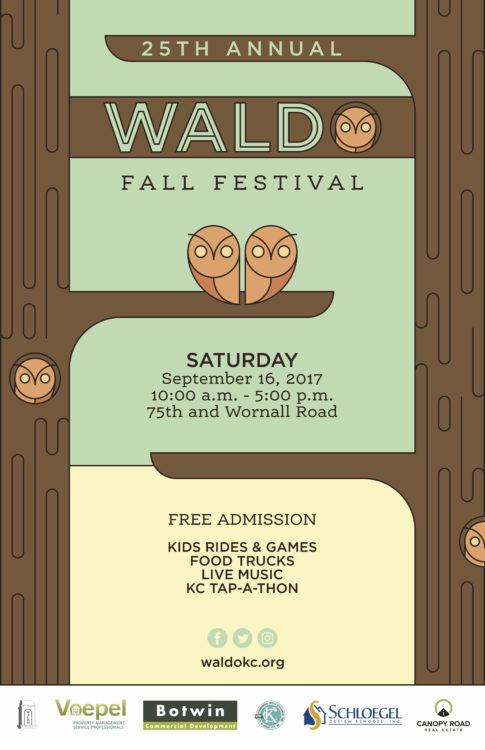 The Novella Brandhouse team worked with the Waldo Area Business Administration to provide and implement design and messaging for the annual Waldo Fall Fest. Team members created and promoted the event on the Waldo social media accounts, getting live coverage of the day-long event and managing press coverage.